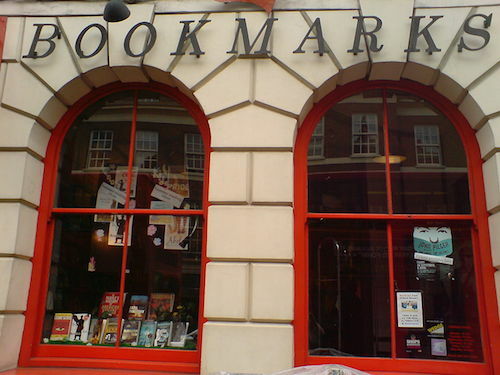 Bookmarks Bookshop: "the University for activists"
Five Leaves Bookshop - in full bloom! 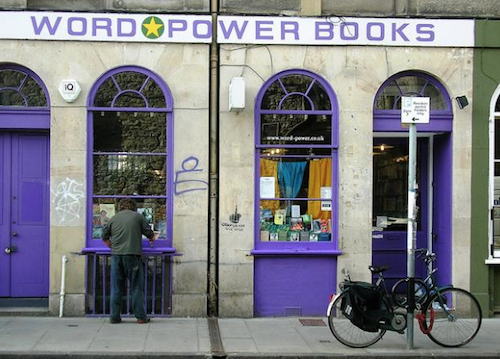 All power to Word Power Books! 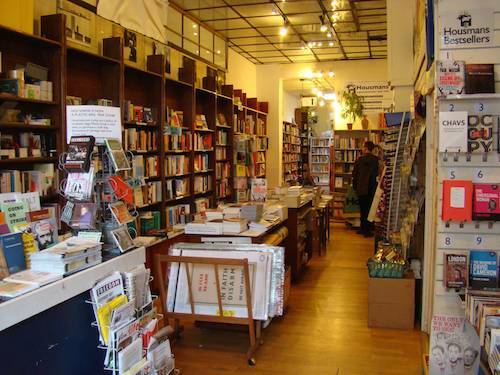 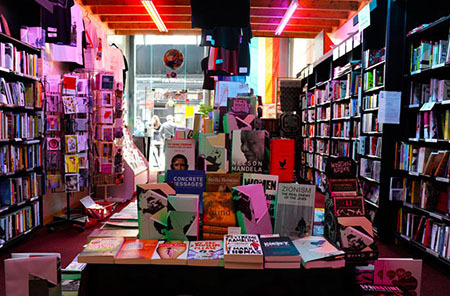 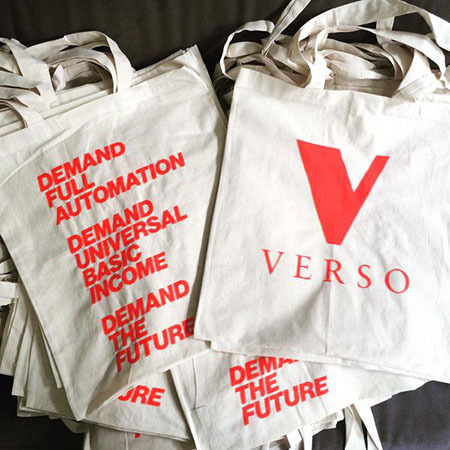 Housmans is our radical bookshop of the day! 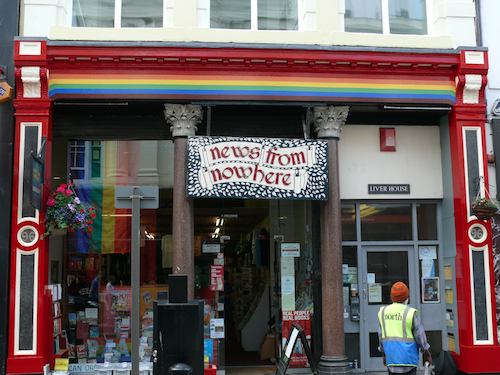 We love News From Nowhere!